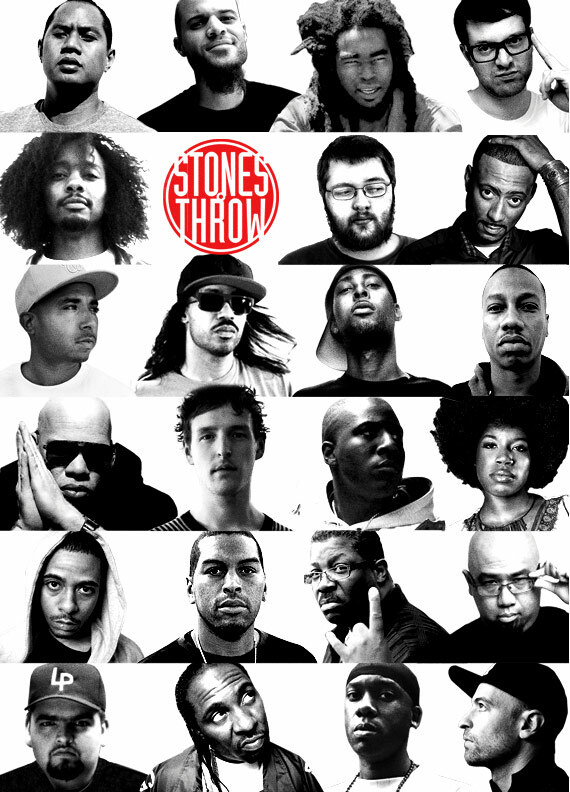 Poster for Stones Throw 15th Anniversity! Wish i didnt live in alaska!! This is always a part of any post you make relating to concerts/shows LOL. True though, I'd love to go that... shame.